IGI can produce a wide range of micro-optic products, including micro-lenses, micro-mirrors, gratings and light diffusers. The optics can be refractive or diffractive. We can produce aspherical and spherical structures. 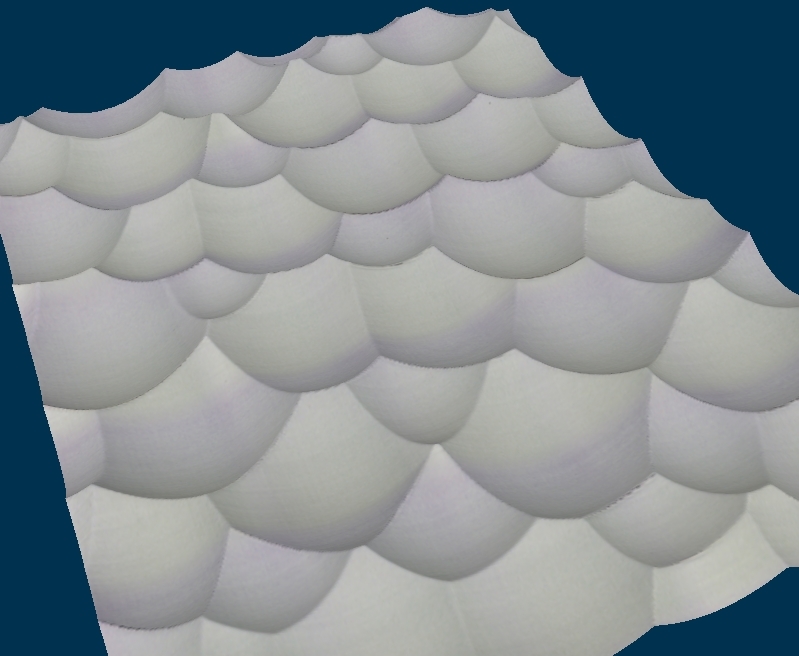 Both spherical and aspherical lenses of a specified shape and array configuration can be created up to 100% fill. We specialize in random diffusers. From security features and telecommunication, to retail packaging and home entertainment, reflective micro-optics are very well known in commercial products. 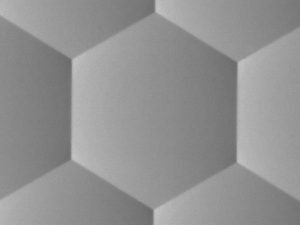 IGI can help you with your next micromirror or reflective micro-optic project. 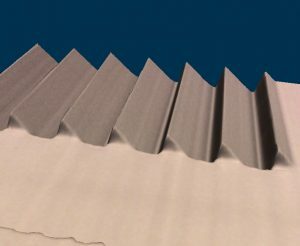 Our different 3D production technologies make gratings of almost any kind possible. 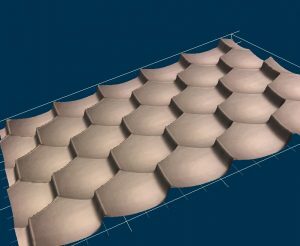 NanoSculpt technologies can be used together to create 3D micro-structures and sculpted patterns. Let us show you more. Measurement technology — laser confocal microscope and Scanning Electron Microscope (SEM). Listen to your concept, design a plan for manufacture, produce your micro/nano 3D product. Adapt the production process to your project’s requirements. Adapt the provided data to the process. 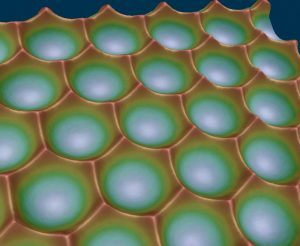 Create unique microscopic 3D patterns and random contours. 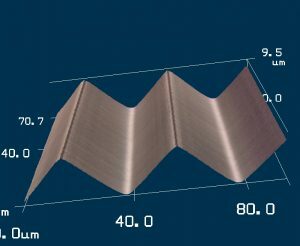 Create prototypes by direct imaging for microstructures, to reduce R&D cycle time.